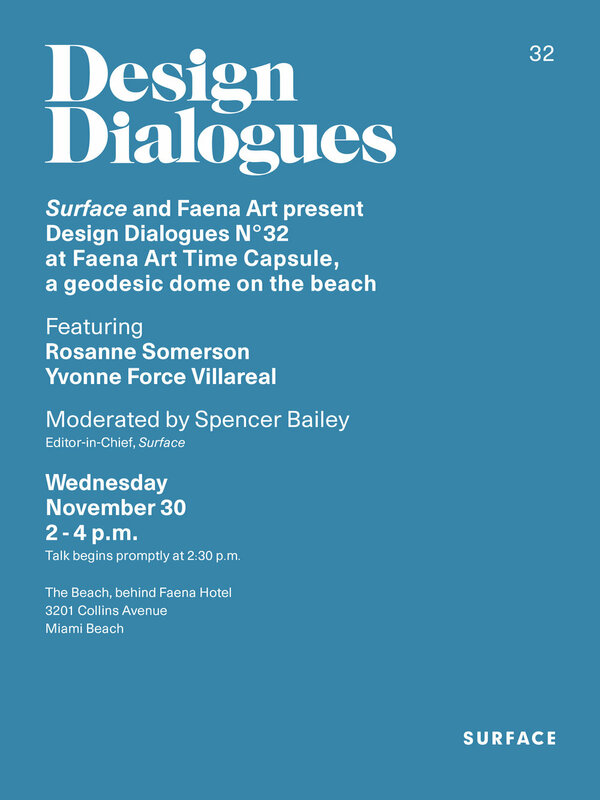 Thank you for your interest in Design Dialogues No. 32. We are no longer accepting RSVPs.